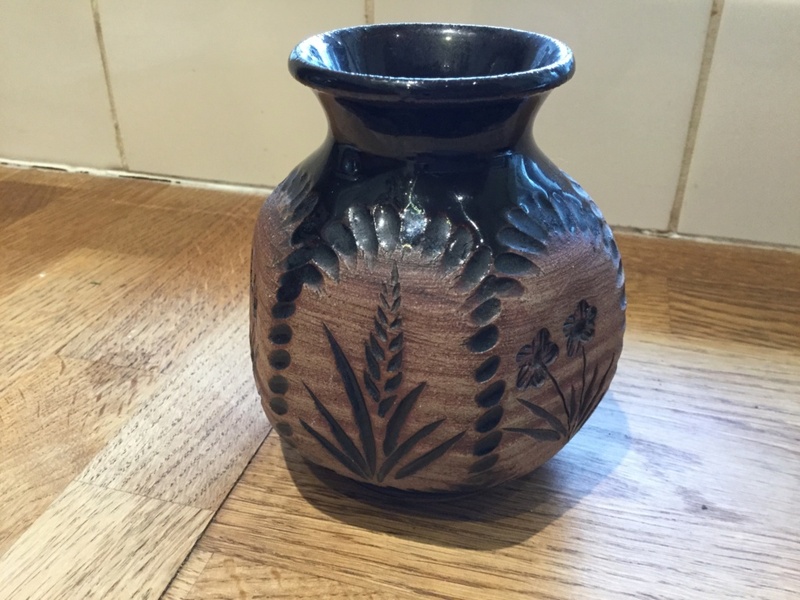 Incised decorated vase signed - Rob Fierek, Tamar Valley, Cornwall. 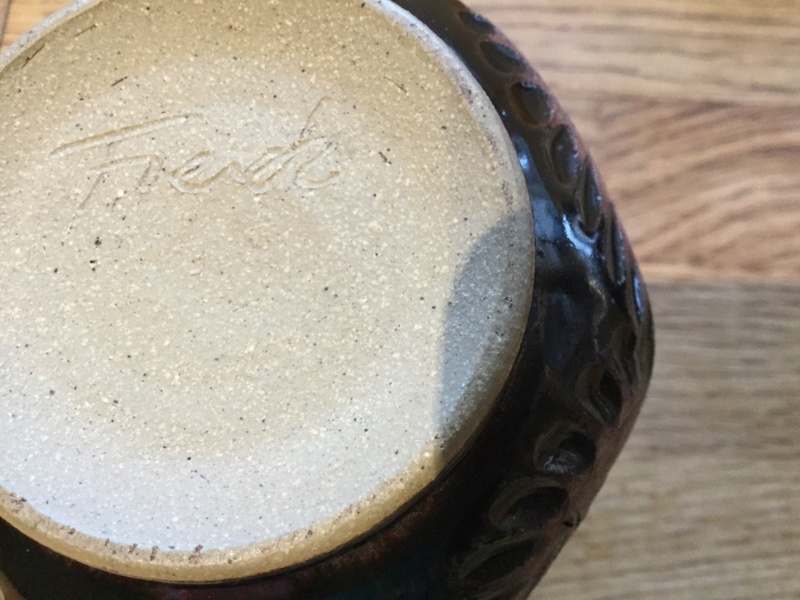 Re: Incised decorated vase signed - Rob Fierek, Tamar Valley, Cornwall. I think this is a pot by Rob Fierek, Tamar Valley, Cornwall.